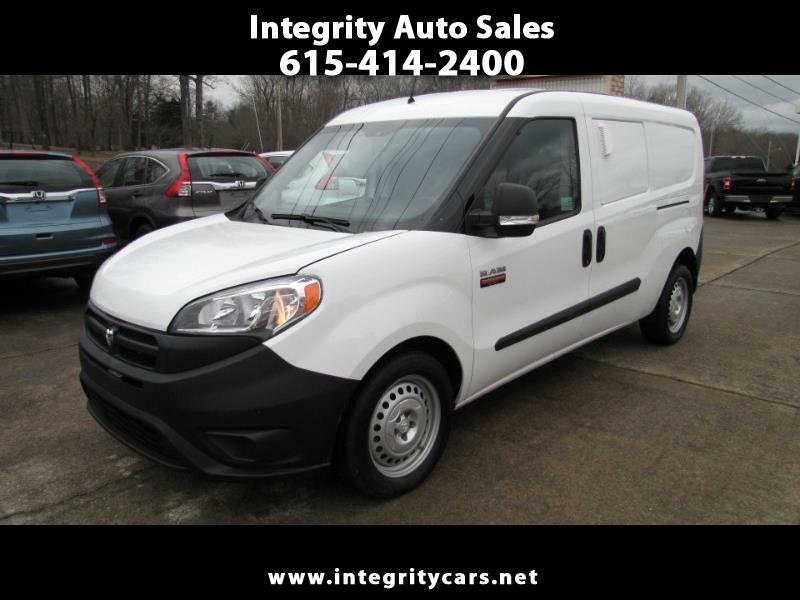 ***This 2016 Ram ProMaster City Cargo Van with only 12k miles was a company lease turn in. I like it because the miles are low, it is Clean, and the outside is sharp. Has your normal power buttons, back up camera and bulkhead. Runs like it's supposed to, no issues. Come and see it for yourself or call 615-414-2400 Have a great day! Description: Remainder of Factory Warranty in Effect!